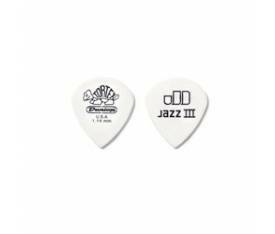 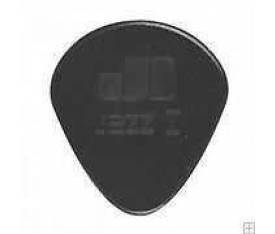 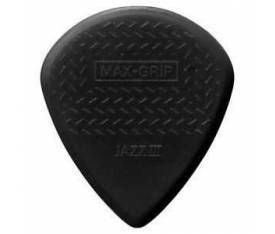 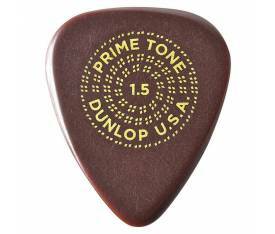 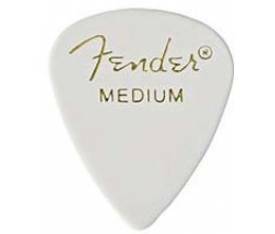 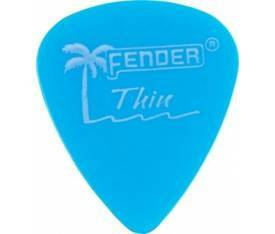 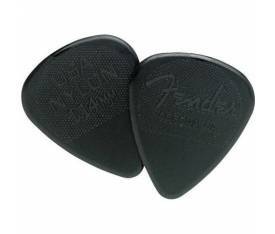 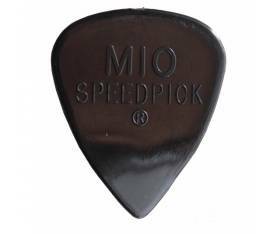 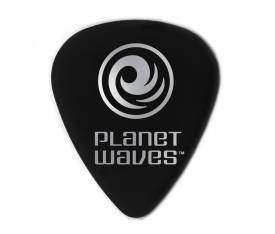 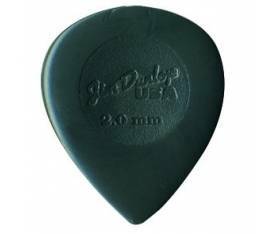 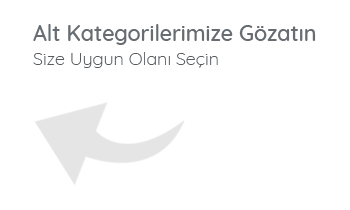 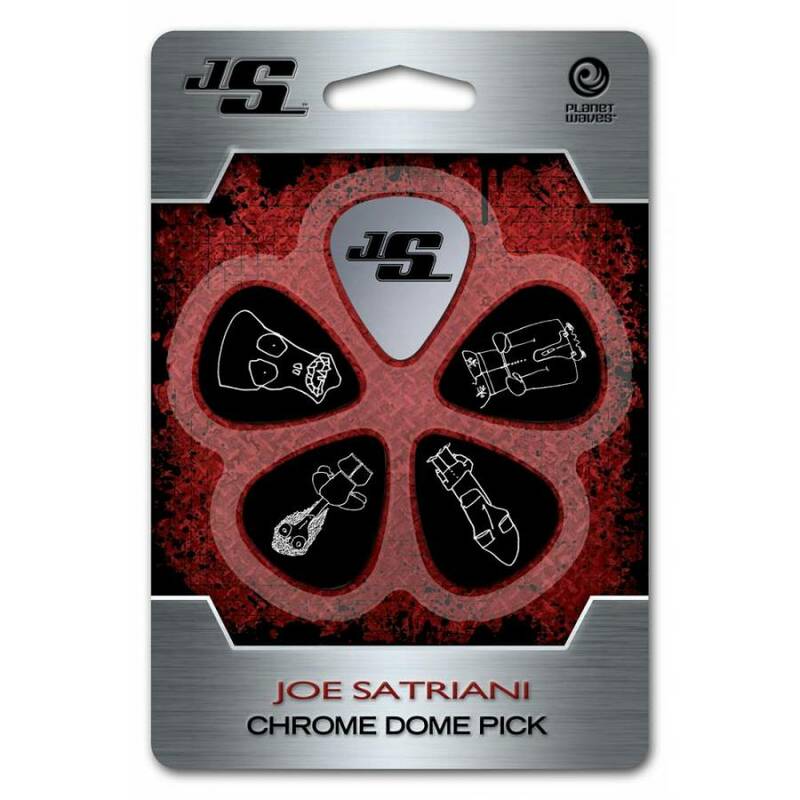 The Chrome Dome Pick, designed and used by Joe Satriani, allows the player to create new and exciting not of this earth sounds. 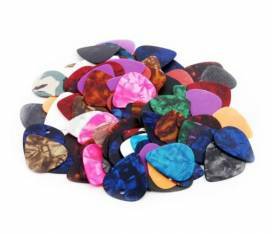 Just pick, scrape, scratch, hammer, and drag your chrome dome pick to make sounds just like Joe or come up with your own soundscapes. 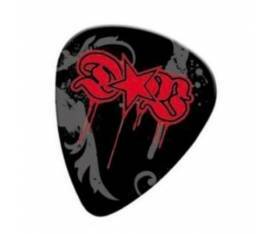 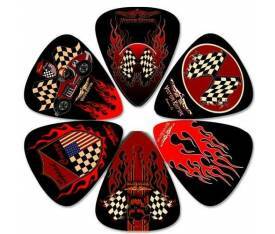 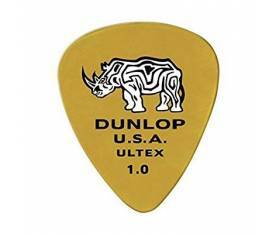 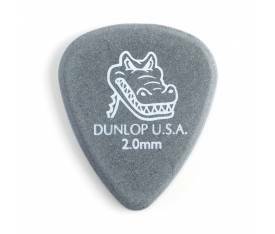 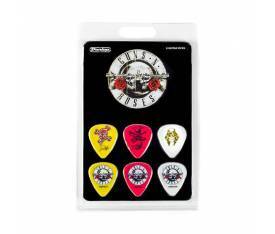 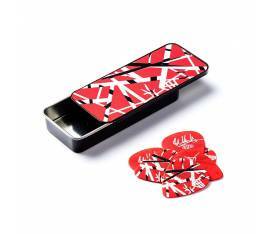 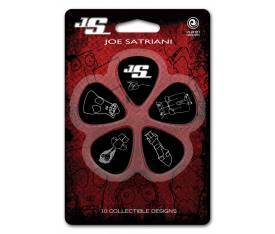 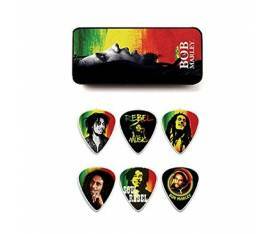 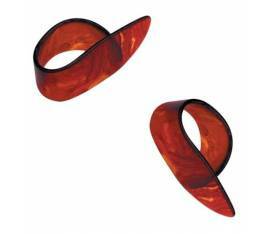 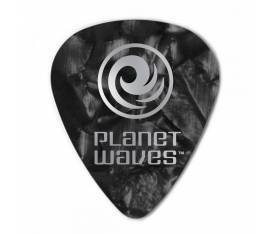 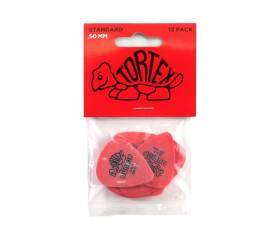 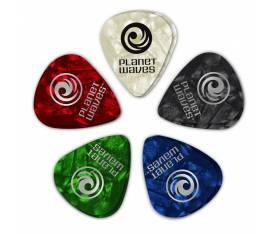 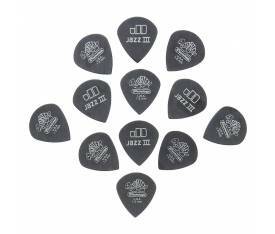 Four exclusive Satriani picks are included with each Chrome Dome pick.